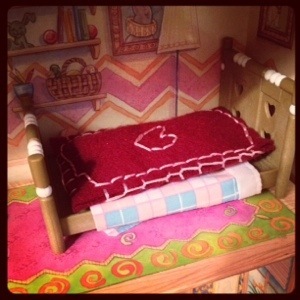 all the little stories» Blog Archive » fourteen things. 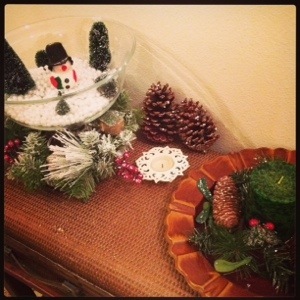 « project life : week eleven. This entry was posted on Friday, December 20th, 2013 at 2:36 pm and is filed under art journaling, arts & crafts, family, just life, knitting, one little word, project life 2012, random things, resolutions, sugarplum paperie. You can follow any responses to this entry through the RSS 2.0 feed. You can skip to the end and leave a response. Pinging is currently not allowed. 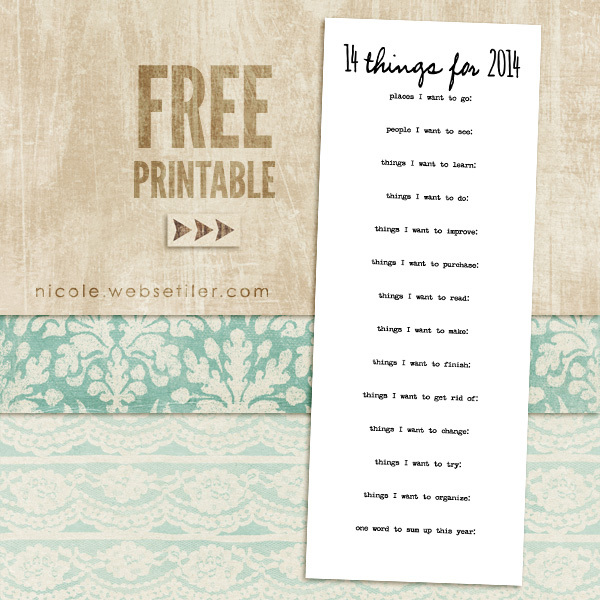 Thanks for the great Printable Nicole! Also really enjoyed your inspiring Blog post. I thought of many things I want to do in the New Year but was getting overwhelmed-but now I think I will choose 14 things like you. Much easier to accomplish. Thanks!